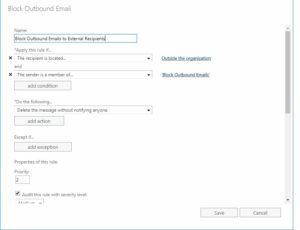 Using this method, we can count the number of emails sent to each distribution group each day and store the results in an output file. 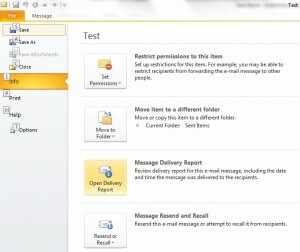 We can then query those output files and create a report. 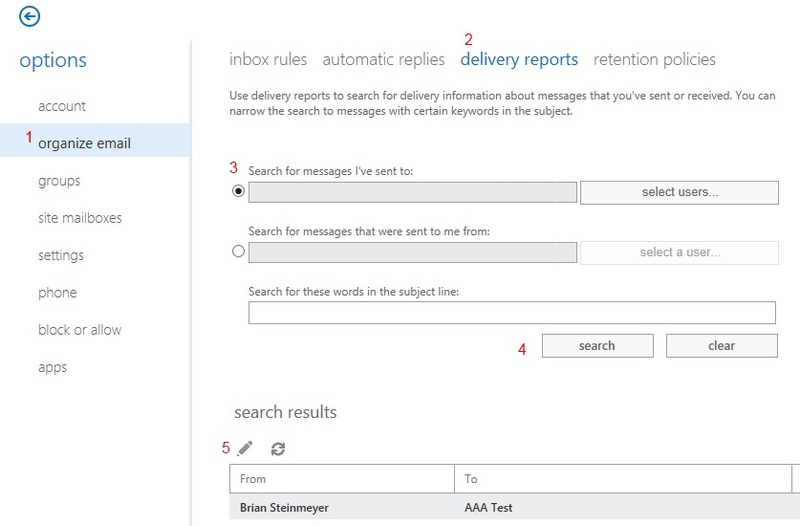 In my example, the report will show the total emails sent to each distribution group by month and go back 12 months. Now without further ado, let’s get to the two scripts needed. $LogFile = $MyInvocation.MyCommand.Path.Replace($MyInvocation.MyCommand.Name,"Logs\") + ((Get-Date).AddDays(-1).ToString('yyyy_MM_dd')) + ".xml"
Note: [DateTime]::Today returns 12:00 AM of the Current Date. Let’s assume the date is currently 3/3/2016. The script above would return the range 3/2/2016 12:00 AM to 3/3/2016 12:00 AM. Running this script will actually return the email counts from yesterday since today has not ended. $ResultTable.columns["Mon_$($i)"].ColumnName = "$((Get-Culture).DateTimeFormat.GetAbbreviatedMonthName($CurDate.AddMonths($i * -1).Month)) $($CurDate.AddMonths($i * -1).Year)"
There are a few situations where you may need to restrict certain users from sending email to external users. For example, you may have part time employees that only need to send email to internal users OR you might have an employee who’s about to get terminated and don’t want them emailing clients. 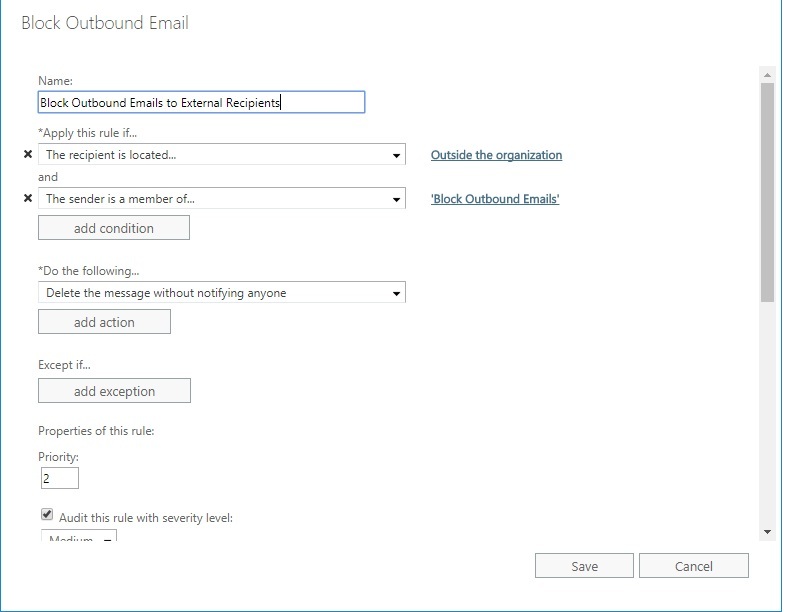 Fortunately, in Office 365 Exchange you can create a Mail Flow Rule to accomplish this. In order for the mail flow rule to see the group, it must be a distribution group. However, you can easily hide it from the GAL so your users don’t see it. Many organizations use CustomAttribute15 to define what displays in there GAL. If that’s your case, simply do not define CustomAttribute15 or define it to a value so it does not show in your GAL; otherwise, set the attribute to Hide group from Exchange Address Lists. 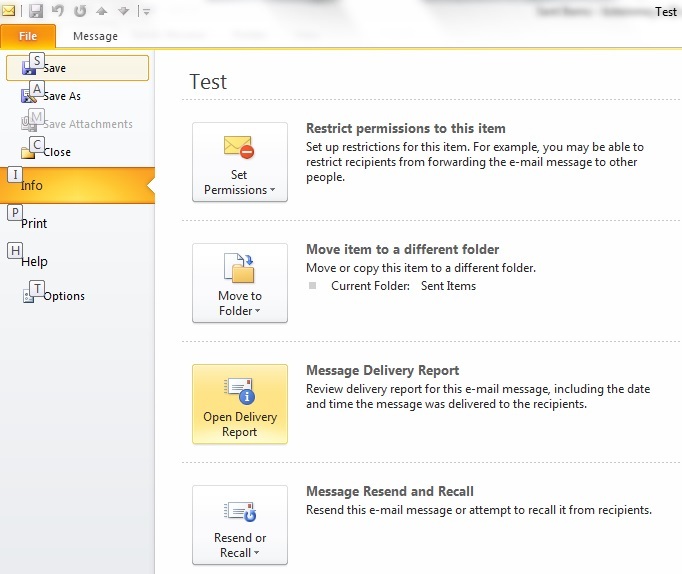 In this example, we will prevent a user from sending emails to any external recipients, but they will still be able to send to internal recipients. Note: Despite the wording stating “member of this group”, you can select a user instead of a group. 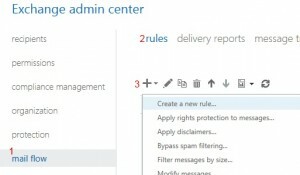 However, it’s easier to manage and you do not need to wait for the mail flow rule to propagate on 365, which can take up to an hour in my testing. 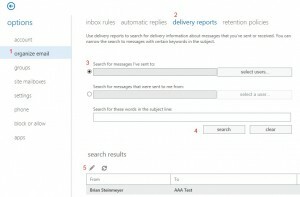 IMPORTANT NOTE: It can take up to 45 minutes for Microsoft’s back end to fully synchronize rules! This means any new or modified rules can take up to 45 minutes to take effect! # estimate the cost per domain, and provide the number of unused licenses. 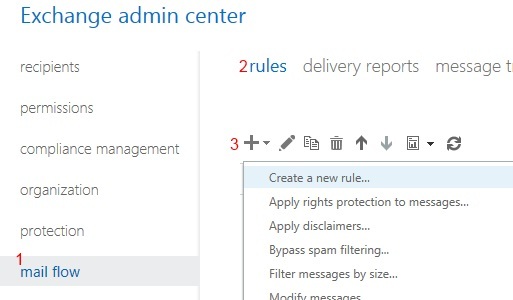 write-host "Connecting to Office 365..."
$objCompany | Add-Member -Name 'Domain' -MemberType Noteproperty -Value "TOTAL ACTIVE LICENSES"
$objCompany | Add-Member -Name 'Domain' -MemberType Noteproperty -Value "TOTAL UNUSED LICENSES"
$objCompany | Add-Member -Name 'Domain' -MemberType Noteproperty -Value "GRAND TOTAL LICENSES"